Natalie grew up in small town Minnesota and moved to Sioux Falls in 2005. 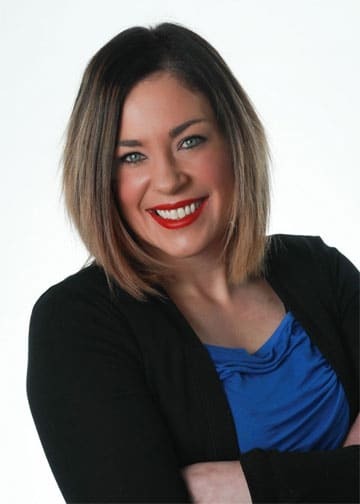 Natalie has worked for The Amy Stockberger Team since 2013 as their office manager and listing coordinator and is excited for the new position of Licensed Executive Administrator. Outside of the office, Natalie can be found playing softball or at her son’s hockey or baseball games.